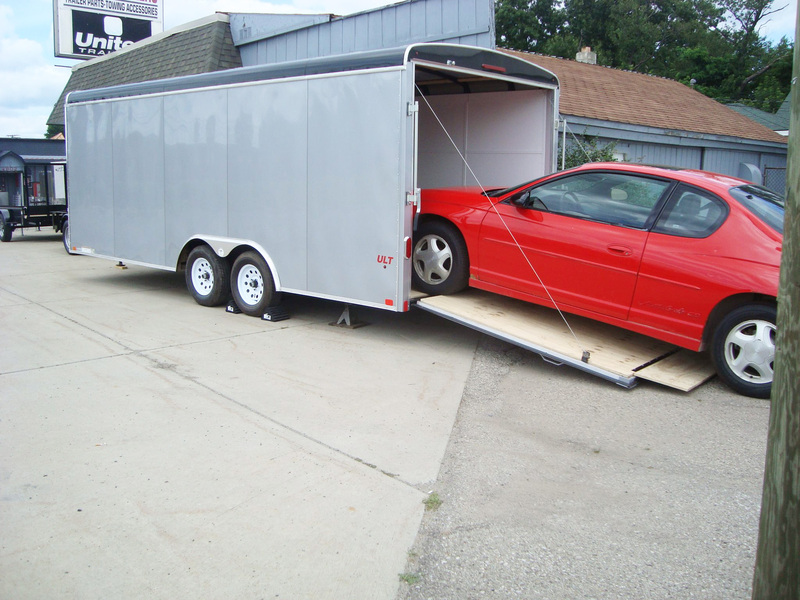 We offer Custom Built Office and On-Site Enclosed Trailers. 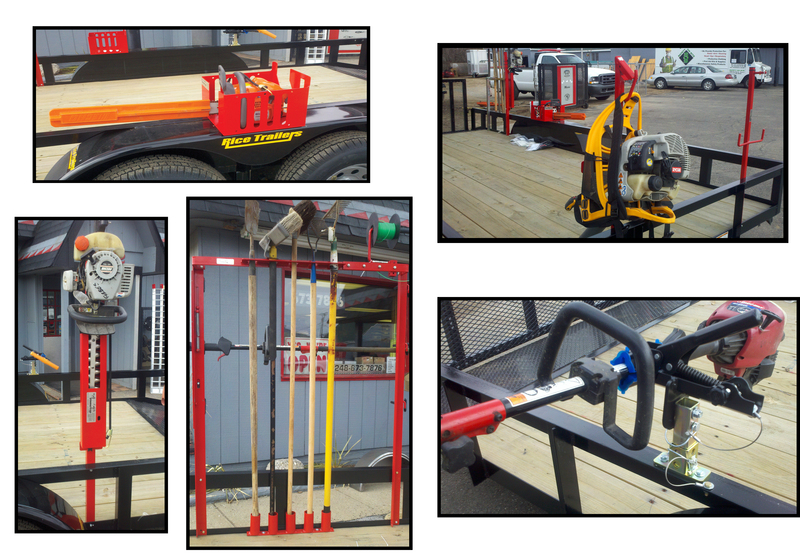 At Forbes Trailers we give our customers outstanding, fast, and reliable service. We know the importance of having the parts you are looking for in stock and at a competitive price. Our suppliers work hard to ship your order out the same day. The customer is our number one priority and we are determined to ship your order correctly the first time from the supplier closest to you. We provide our customers with the best parts at a competitive price, shipped from your nearest supplier.